How can I find information about an attorney? 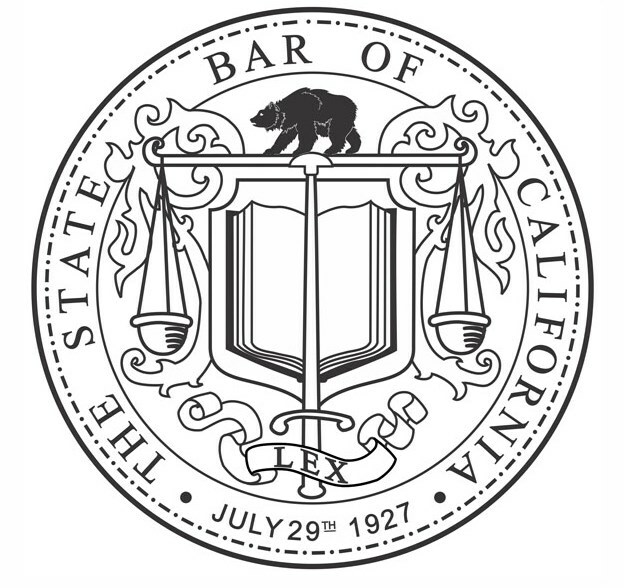 By statute, the State Bar is required to maintain certain information about California attorneys. Go to Look Up A Lawyer and follow the directions. For information about hiring an attorney, see our Need Legal Help section.